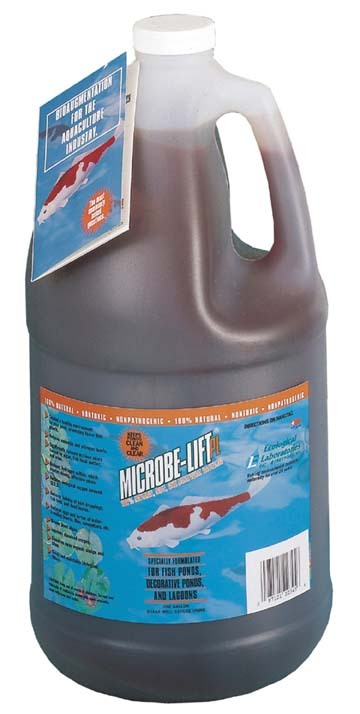 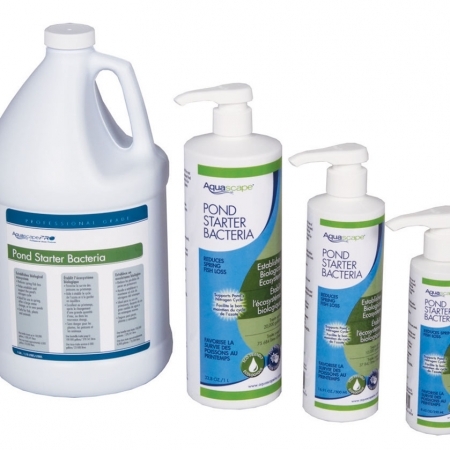 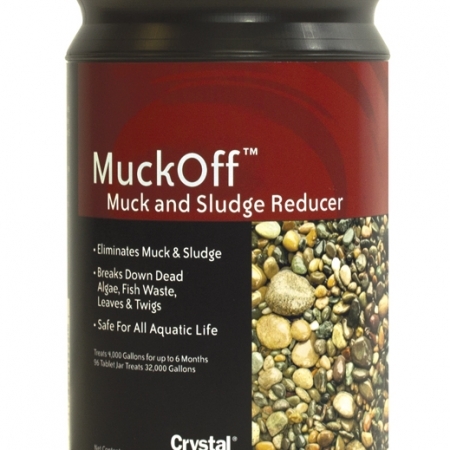 Microbe-Lift® PL is specially formulated for decorative fish ponds and lagoons. 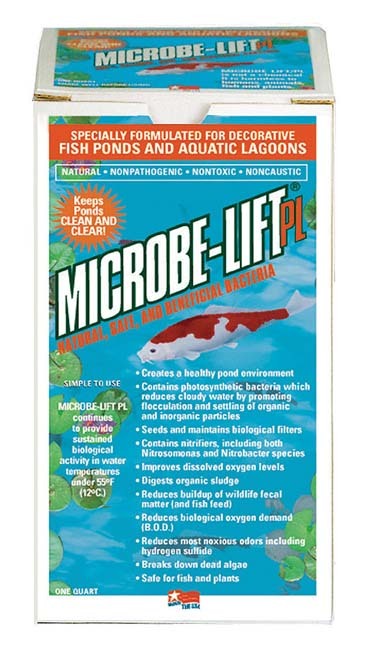 It contains photosynthetic bacteria which reduces cloudy water, plus nitrifiers including both Nitrosomonas & Nitrobacter Species. 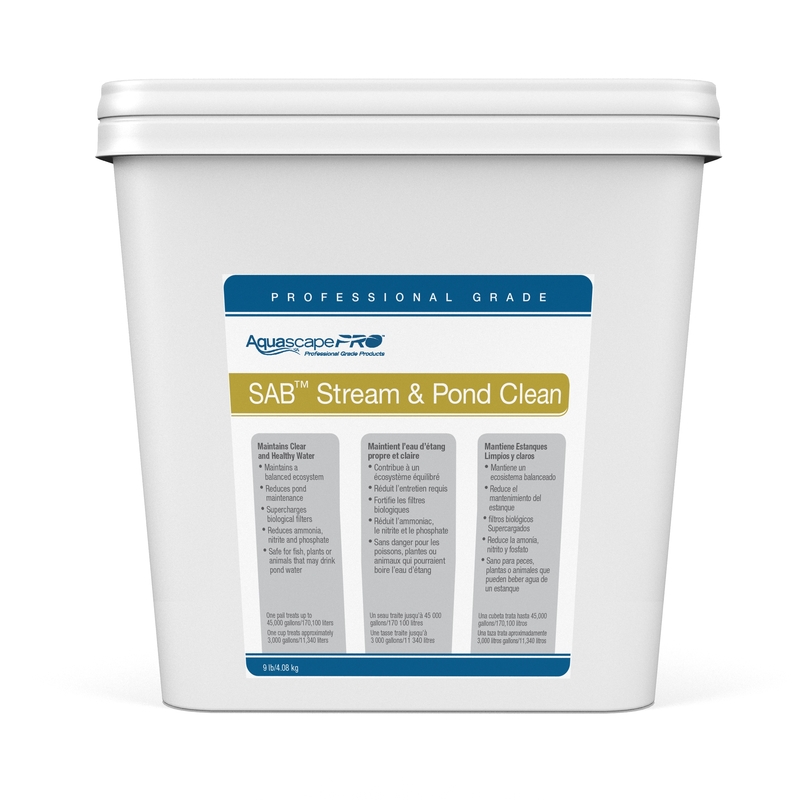 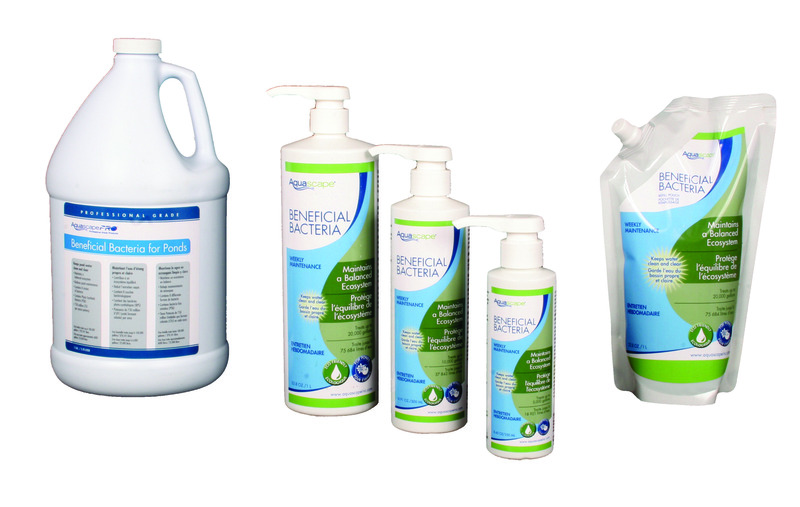 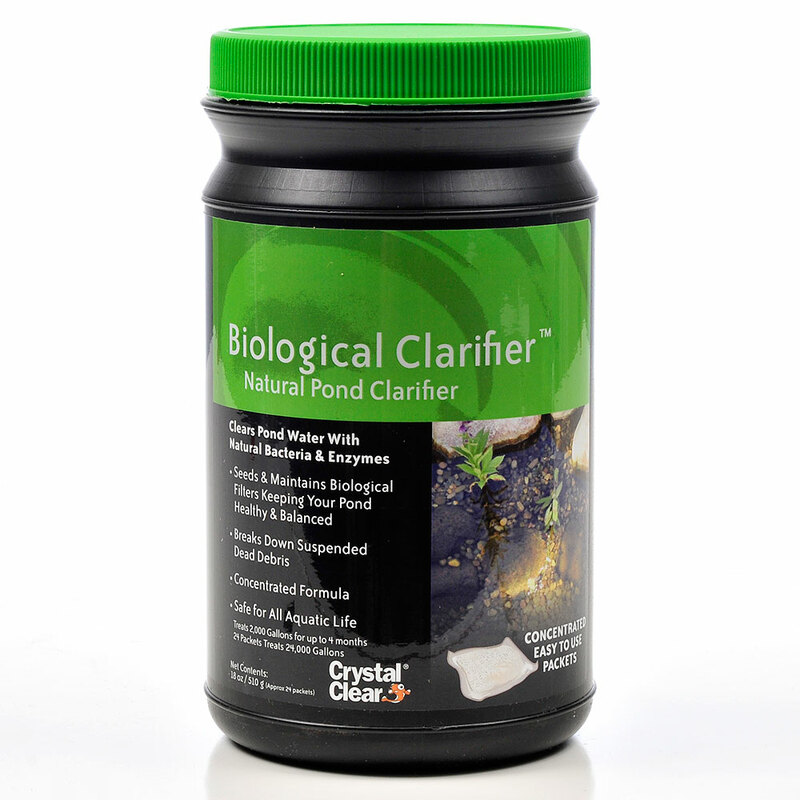 Effective over a wide range of pH conditions.